Readiness Condition 1: Fully alert, weapons manned, engines started, and ready to move and fight. In other words, The Highest State of Readiness. 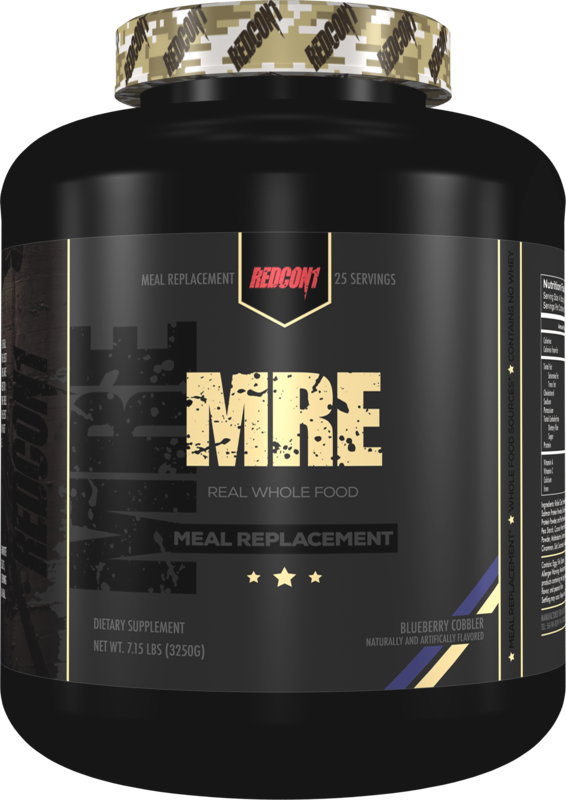 This is the theme to Aaron Singerman's newest supplement brand, Redcon1, a line that's receiving a great deal of attention thanks to its unique, special forces spin on supplements and incredible content marketing plans. We recently had the privilege to chat with Aaron about the brand, getting some more details about what type of products, content, and apparel users can expect. 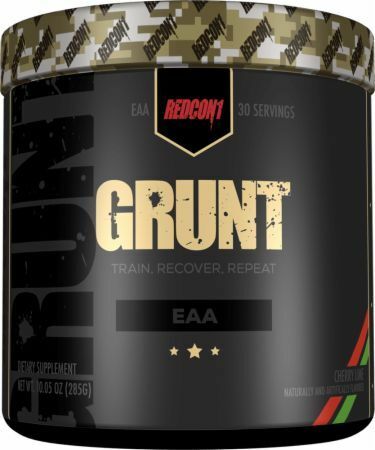 The line is “military inspired” but is truly meant for the every man, not just bodybuilders and elite level athletes. Redcon1’s motto is “The Highest State of Readiness”. 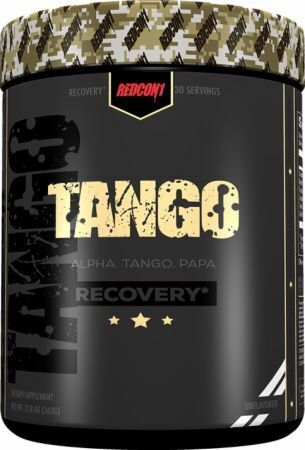 Singerman wants Redcon1 one to be more than just a supplement brand, he wants to use it as a vehicle to help people embrace the Champion Mindset so that they succeed in whatever is #1 to them whether that means being an amazing father to a family or a top level CEO in business. Being a champion is a mindset and attitude that can be applied to anything in life. 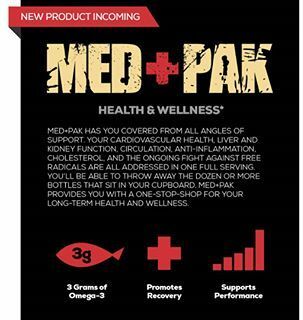 All products will be non-proprietary blends and “efficaciously dosed” - we love to hear that from supplement companies! Redcon1 will be a Direct-to-Consumer and Direct-to-Retailer brand. This means no distribution middleman, saving everyone money. Several popular stores on PricePlow will carry Redcon1, so you can save even more by using our site-wide supplement coupons. Best of all, however, a lot of this content is going to come from former special forces officers, giving us a whole new insight into the world of elite fitness. This comes as a completely refreshing spin, especially for those of us who aspire to be badasses but not necessarily bodybuilders. So far, we’ve only seen images that Redcon1 has leaked to the public of the various products, but after speaking with Aaron we can confirm there are 13 SKUs, each one with its own military-inspired name. All should start hitting the store shelves come the end of August. Fully loaded pre workout. 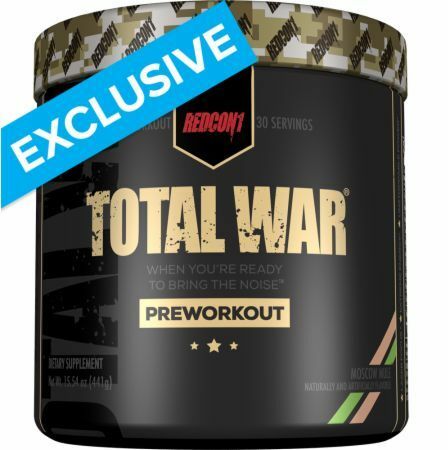 Total War brings a serious 6g citrulline malate, 3.2g beta alanine, and a whole gram of agmatine sulfate - so you know the pumps and endurance should both be phenomenal. Stim-Free Pump formula that Aaron described as bringing “bunker buster bombs”. We were the first to detail this label on Monday, August 7th, and the number of nootropics (which also increase strength) is extremely promising. Even with no stimulants, you're gonna feel this one, we can nearly guarantee it. Dubbed the "Swiss Army Knife of Whey Proteins", when the brand finally launched their more high-value whey protein powder, they did it right! We reviewed the chocolate flavor and were absolutely floored by how good it is! 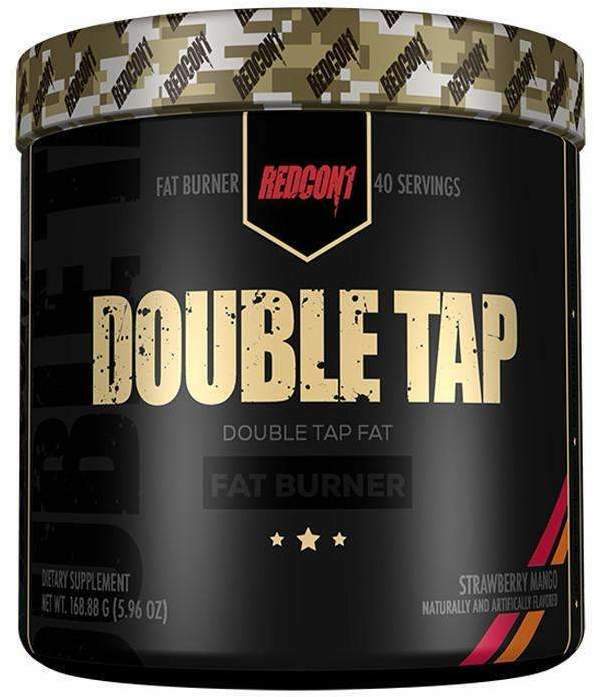 Redcon1's fat burner formula (stimulant-based). 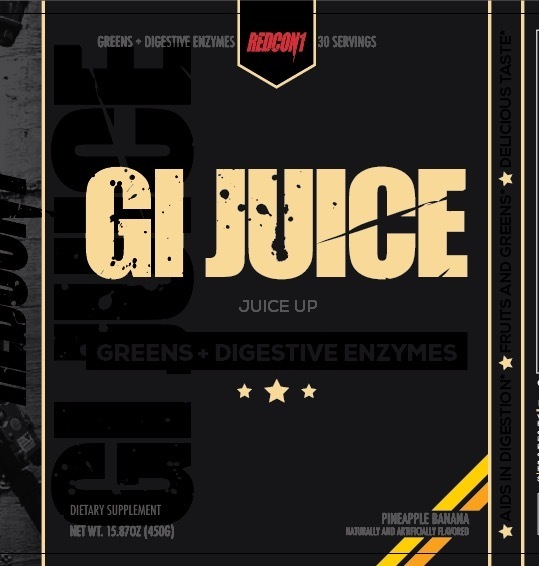 This also comes in a Double Tap Powder version (on a separate PricePlow page) if you like to drink your energy. 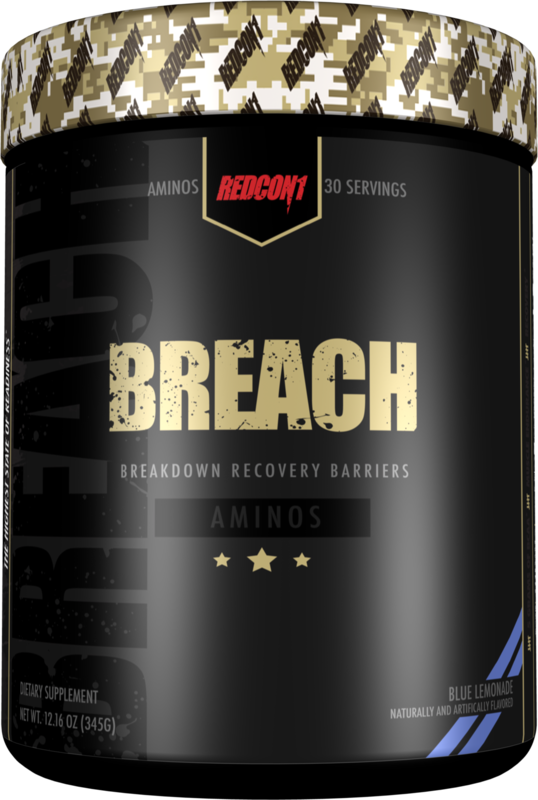 Also comes in a Breach Ballistic "energy aminos" formula that has caffeine added. The insanely delicious meal replacement powder that's dairy-free and has all kinds of incredible protein sources, including beef and defatted salmon proteins!! 75g carbs, 54g protein! Aptly-named whey protein Isolate protein powder. 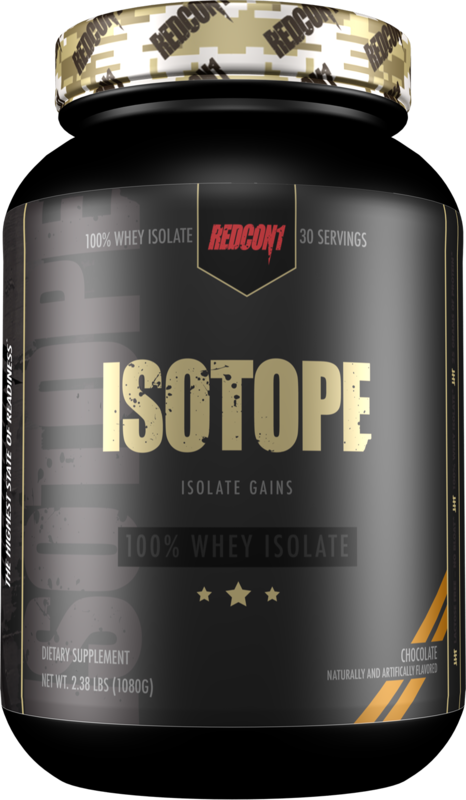 We're unsure if a non-isolate or mixed protein powder will come from Redcon1 later on. 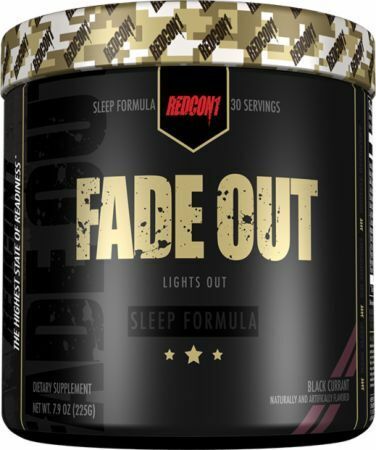 Sleep / HGH formula, in powdered form. 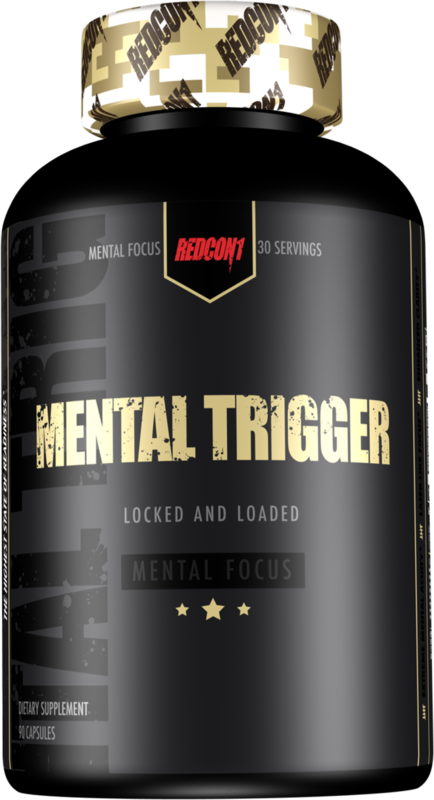 All-encompassing nootropic formula for extreme focus. 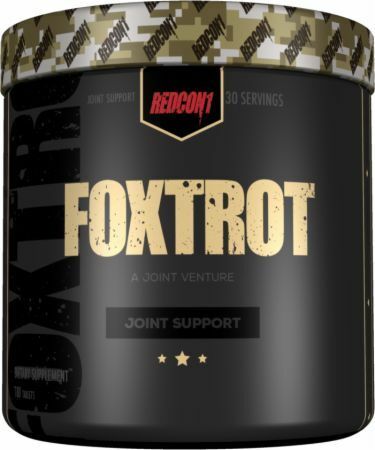 What's a Veteran Marine think of Redcon1? Answer? Yes, CJ highly approved of the packaging and thinks his fellow Marines would too! Cass Martin on Signing Day. Want to join her? 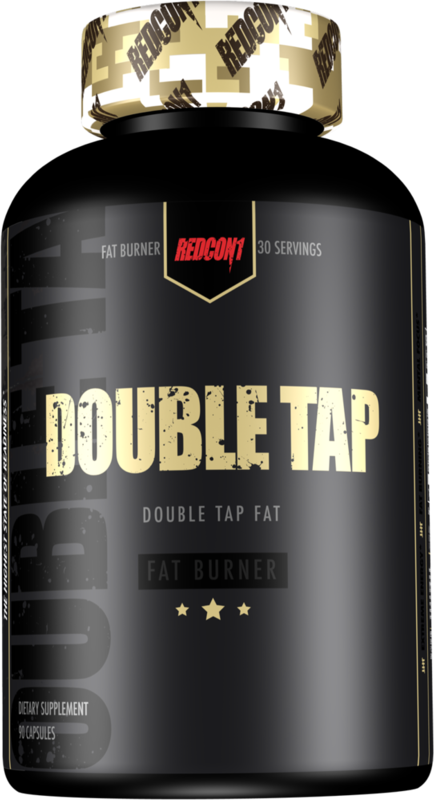 Finally, Redcon1 is also looking to sponsor an mud run-type athlete that excels in BattleFrog / Mud-Run / Spartan-type races. This is an emerging style of athlete that we’ve yet to see many other companies endorse, but it fits in line with the nature of the brand, going after aggressive elite athletes who respect our special forces officers, regardless of political affiliation. If you're interested, join the Redcon1 Tier Operator Program. Website: https://www.redcon1.com - Supplements will hopefully be for sale come end of August, but apparel is already up and selling fast! A storm is coming... a RedCon1 Storm. Are you ready? This brand looks bad to the bone, and we're beyond excited to dig into the ingredient labels and content. 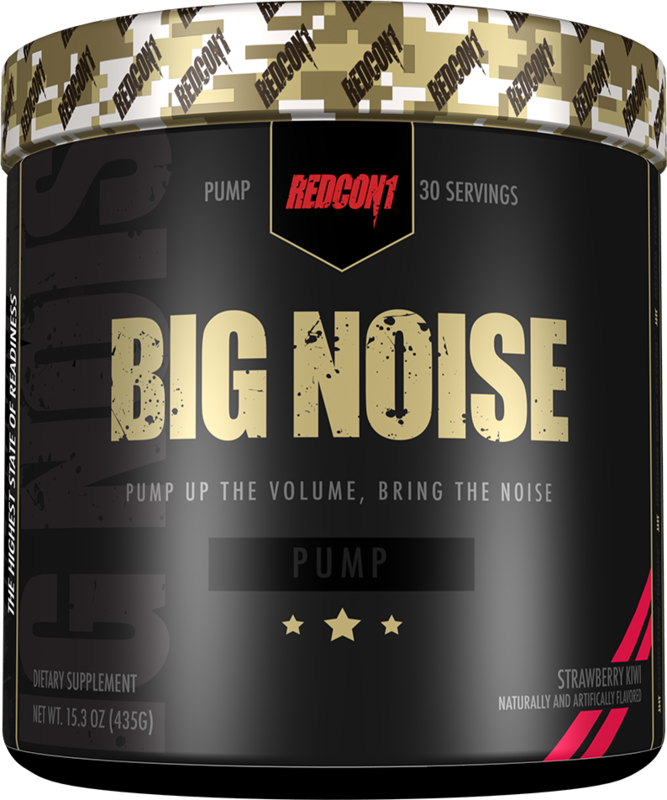 Aaron Singerman stated that he had some “big things” coming, but never did we imagine he would pump out such a big monster like Redcon1 so quickly. 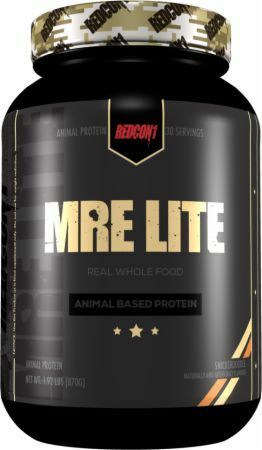 The combination of fully-dosed, open label products with the addition of all the free valuable content from a world outside of the standard CrossFit / Bodybuilding / Sports athletes makes Redcon1 a sure-to-standout brand in an already overcrowded supplement market. As time has gone on, it's clear that this was a winning brand destined for success, that has done nearly everything right. What will the future hold? We don't know, but we know they'll keep us insanely busy! Until then, stay tuned for more updates about Redcon1 and how they plan to take the supplement world by storm! Total War RTD was created. 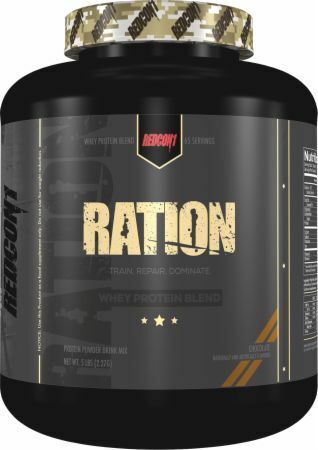 Redcon1's dairy-free protein powder just got a new flavor! 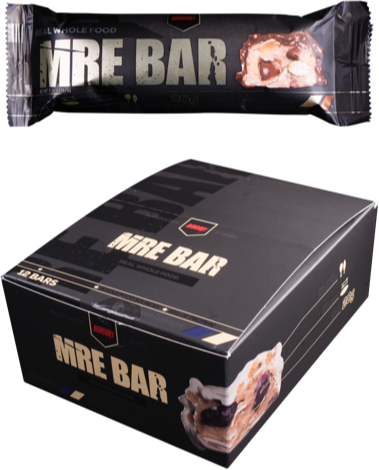 Oatmeal Chocolate Chip MRE Lite is now available! 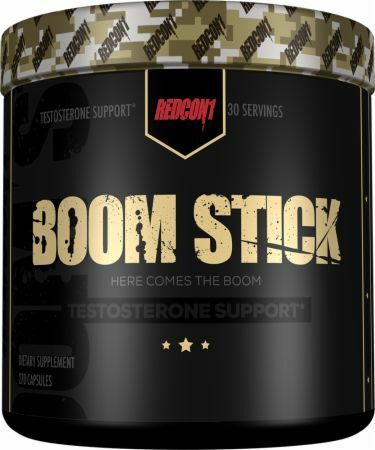 RedCon1 Launches at Vitamin Shoppe and it’s Their Biggest Ever! 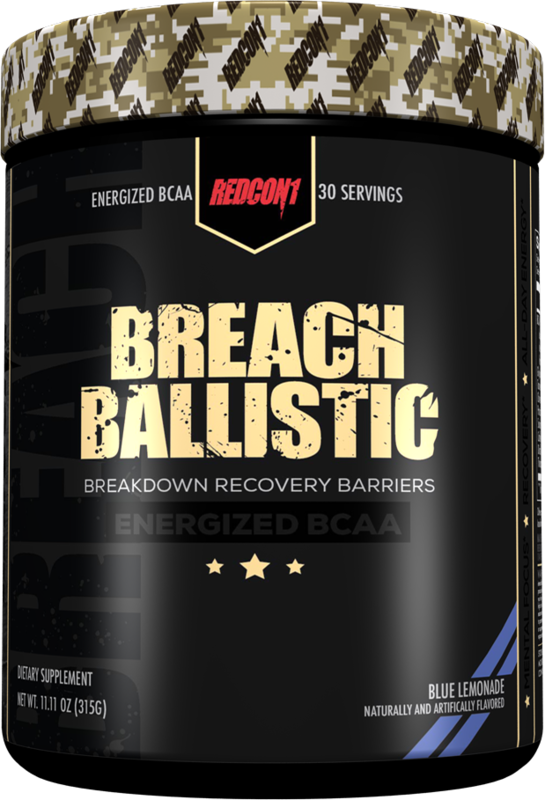 RedCon1 has launched at Vitamin Shoppe, and it's the corporate nutrition retailer's largest-ever sports nutrition launch! What took them so long?! Double Tap Powder was created. RedCon1 set a blazing path through the supplement industry in 2017, here's an interview with Aaron Singerman and Co. discussing the banner year. CJ interviews Dallas McCarver and talk about his meteoric rise in the bodybuilding world and how he's feeling 15 days before the 2017 Arnold Classic! Dallas McCarver reportedly died on August 22, 2017, as reported by RXMuscle. Stay tuned for more details. PricePlow has a RedCon1 Coupon to use, but more importantly on this page we'll show the latest and greatest RedCon1 deals and promotions. Sign up now! Patriot PAWS Day at PricePlow - our first charity event! On 3/14/2017, ALL revenue will be donated to help service dog training for disabled veterans! RedCon1 Readiness Trials: $10000 Transformation Challenge! RedCon1 has announced its very first transformation challenge called the Readiness Trials, with a grand prize of $10,000! RedCon1 Introduction: What Does a Veteran Marine Think? Sign up for future Redcon1 news! Click the button below to sign up for future Redcon1 news, deals, coupons, and reviews! Sign up for future Redcon1 deals and coupons! Click the button below to sign up for future Redcon1 deals, news, and coupons! Oct 12, 2016RedCon1 Introduction: What Does a Veteran Marine Think? Subscribe for more Redcon1 news and alerts! Subscribe to PricePlow on YouTube or click the button below to sign up for our latest Redcon1 news and reviews! Mar 13, 2018March SUPPness 2018 is Live! Join PricePlow's March Madness Tourney! 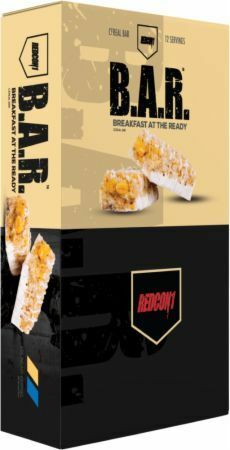 Feb 07, 2018RedCon1 - NEW PRODUCTS! Jan 23, 2018RedCon1 - Aaron's Birthday Today so EVERYONE saves 30%! Nov 14, 2017RedCon1 - FREE Shirt with a $50 spend! Oct 30, 2017Spin the HALLOWHEEL at RedCon1! Did you know that FULL-spectrum EAA (essential amino acid) supplements with BCAAs are the NEW intra workout rage? Why? Because they actually WORK.